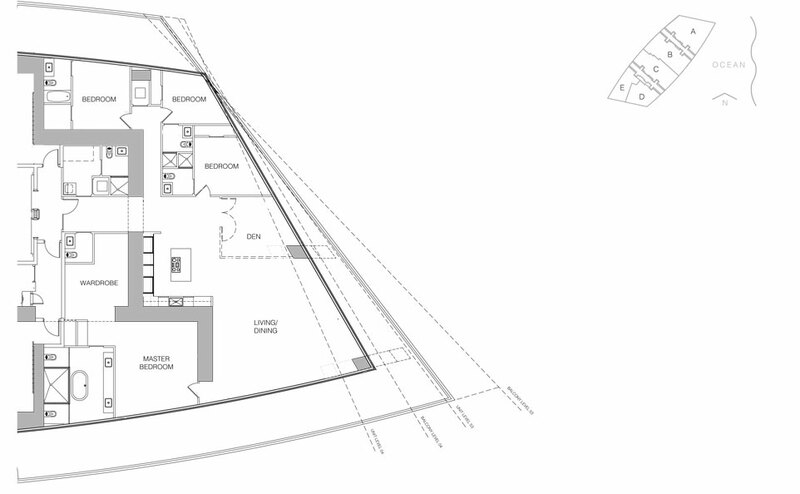 Units Sizes: 1,476 Sq.Ft. to 3,527 Sq.Ft. 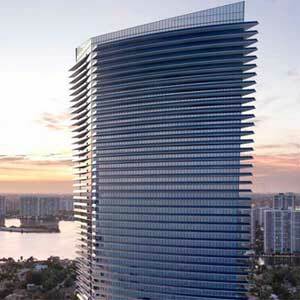 The Residences by Armani Casa, ultra-luxury, sleek, sophisticated design 60-story condo tower, with 308-unit at 18975 Collins Ave, on the obstructed oceanside in Sunny Isles Beach. 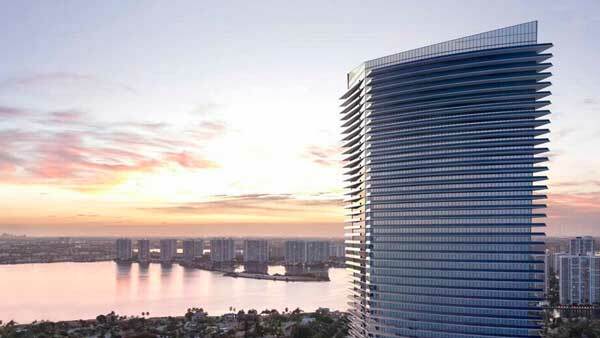 Developed by Jorge Perez front The Related Group and Gil Dezer Developments, the famous Cesar Pelli who designed the Adrianne Arsht Center is the architect who devised a soaring luxury tower for the brand. The building interiors and finishes were conceived by Armani/Casa Interior Design Studio, featuring luxe material like onyx, white gold leaf, and bronzed mirror, glass and marble kitchen, 90-bottle wine cellar. 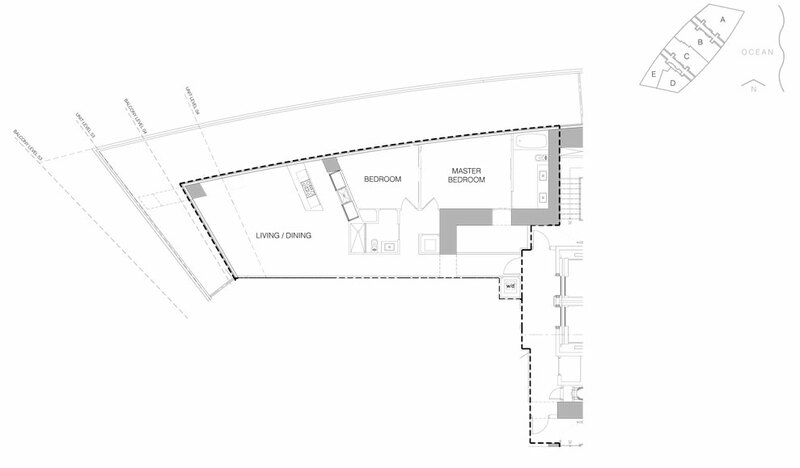 The bathroom features his-and-her toilets; a walking closet offers 300 Sq.Ft. of space. Amenities include worldwide concierge, heated pool which overlooks the ocean, oceanfront restaurant and bar, pool terrace, dog walker, cigar lounge, in-house private chef and a full hotel-style living including room and maid service. The project is selling for an average of $1,300 Sq.Ft. 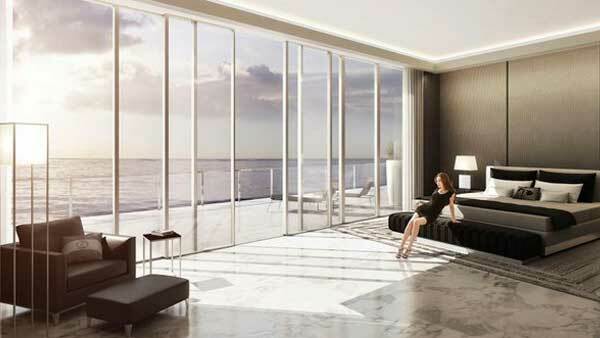 The latest pad to hit the market is a $15 Million penthouse on the 53rd and 54th floors. At 6,000 Sq.Ft., the duplex also comes with first-class tickets to Milan for a meet-and-greet with Giorgio Armani himself, plus a stay at the Armani Hotel Milano and an after-hours tour of the Armani flagship store and received a signed copy of Armani book. 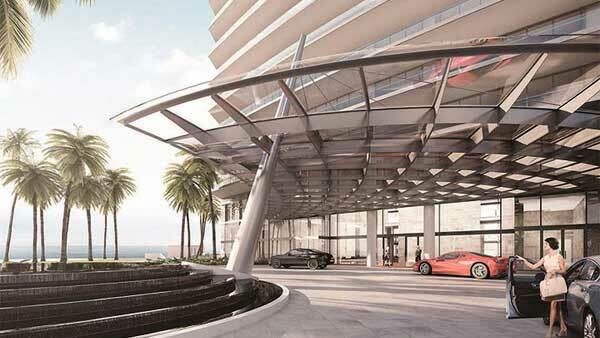 The Sunny Isles Beach project is the first branded condo tower Armani has done in the U.S. other branded projects in the area include the Fendi-Chateau Residences in Surfside, Porsche Design Tower, and The Ritz-Carlton Sunny Isles. 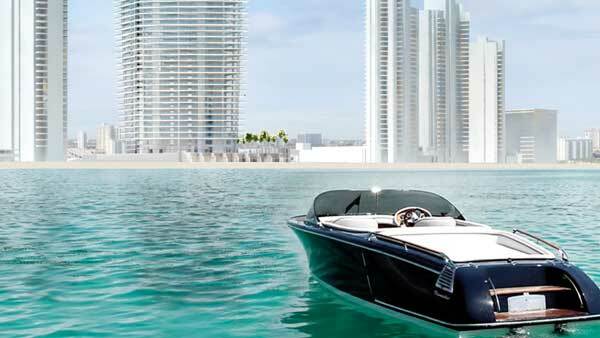 If you’d like to buy, sell or rent a property in The Residences by Armani Casa, Acqualina Ocean Residences, The Estates at Acqualina or other building in Sunny Isles Beach, we welcome you contact us at 1+305-281-8653 or email us at ghrealtor18@gmail.com, it will be our honor to help you find your next home in South Florida. 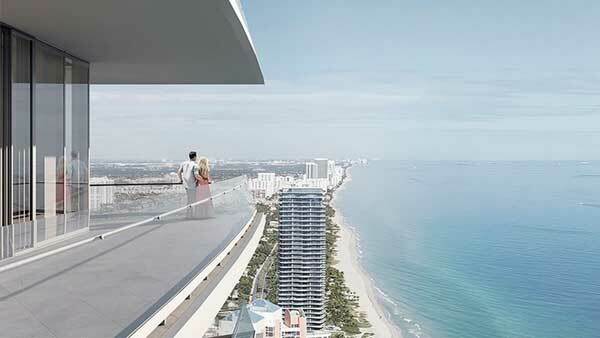 Unit A, line 01, 4BR-5.5BH with 3,527 Sq.Ft. 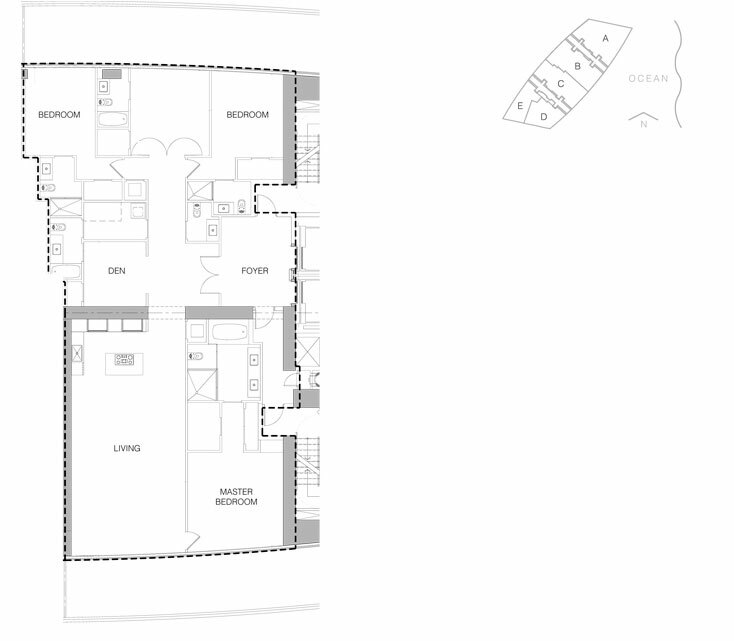 Unit B, line 02, 4BR-5.5BH with 3,027 Sq.Ft. 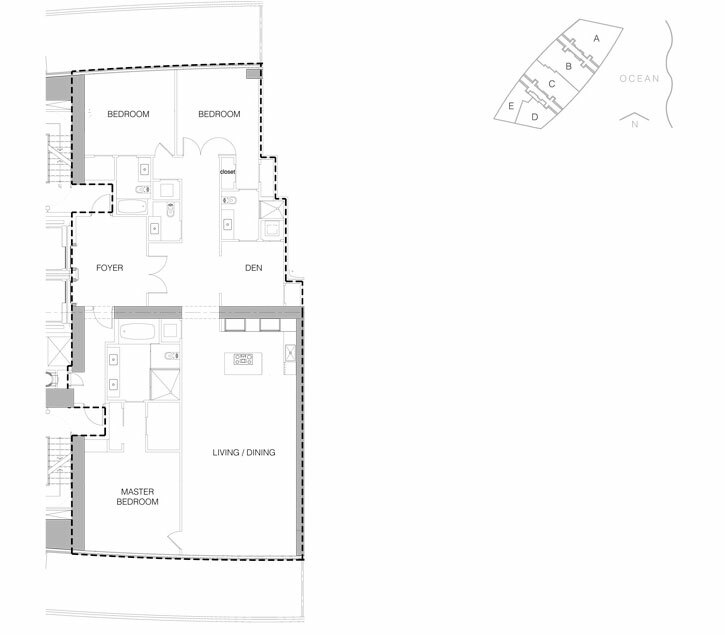 Unit C, line 03, 3BR-3.5BH with 2,712 Sq.Ft. Unit D, line04, 2BR-2.5BH with 1,944 Sq.Ft. 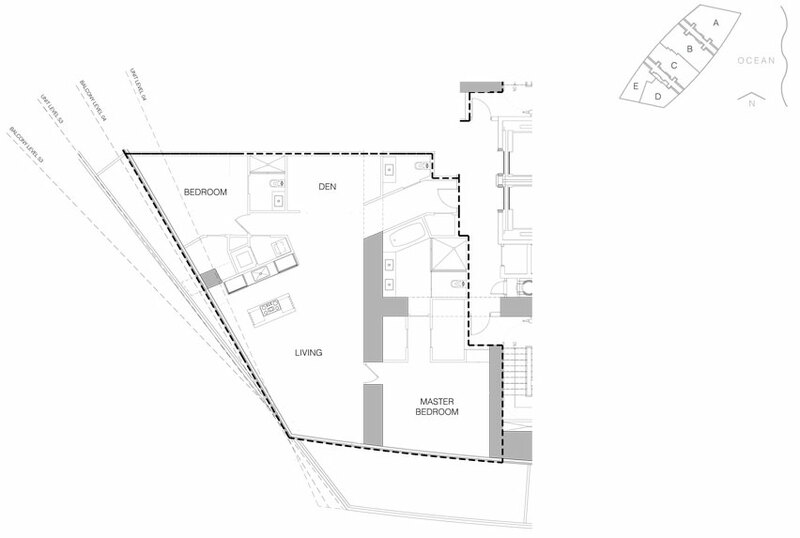 Unit E, line 05, 2BR-2BH with 1,476 Sq.Ft.